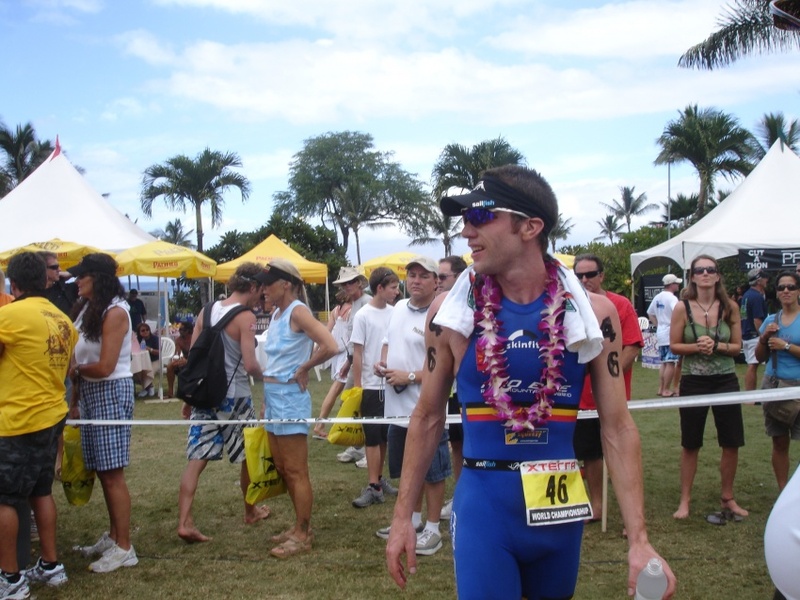 Almost back to Hawaii to race XTERRA’s 20th anniversary edition. And it’ll be my 10th time in Hawaii. 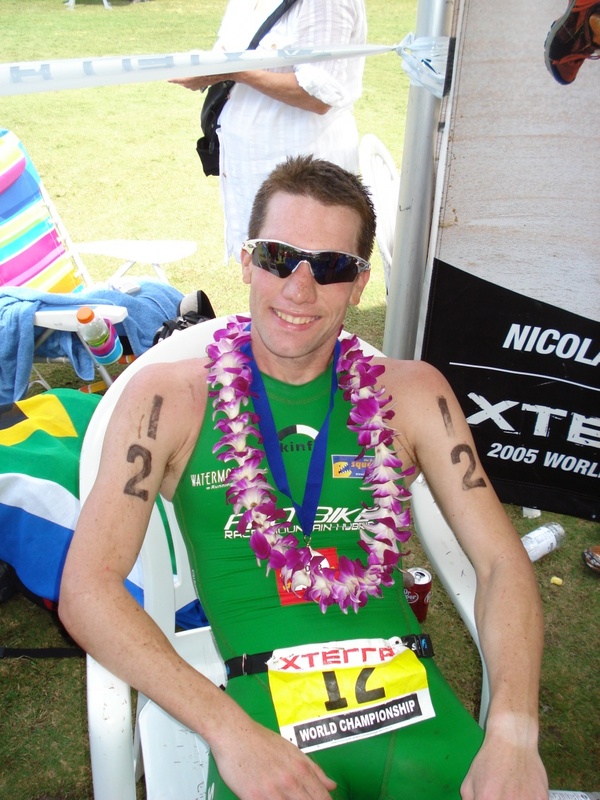 It all started with the Ironman in 2004. Here you have one picture from each race I did in this magical place. Thanks to everyone who made this life possible! 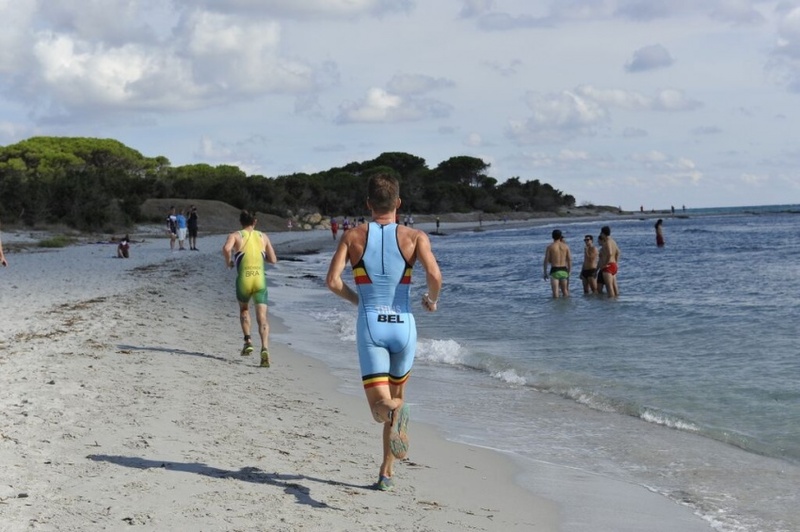 14th at the Cross Triathlon World Championships in Sardegna, that’s it. Far from great, but not really bad either. 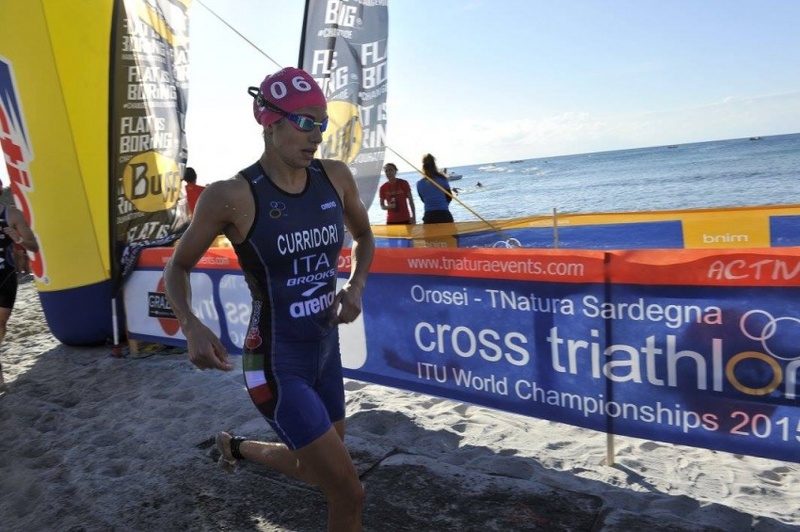 I worked very hard for this race and I was always honest about my goals for the 2015 season: top 10 at the World Championships Cross Triathlon in Sardegna and at the XTERRA World Championships in Maui (1st of November). That’s why I can’t be happy with 14th. But to stay positive, I was in the best shape of my life. The training that I did, the plans I’ve made, … it all worked. But I took a too big of a risk during the race. 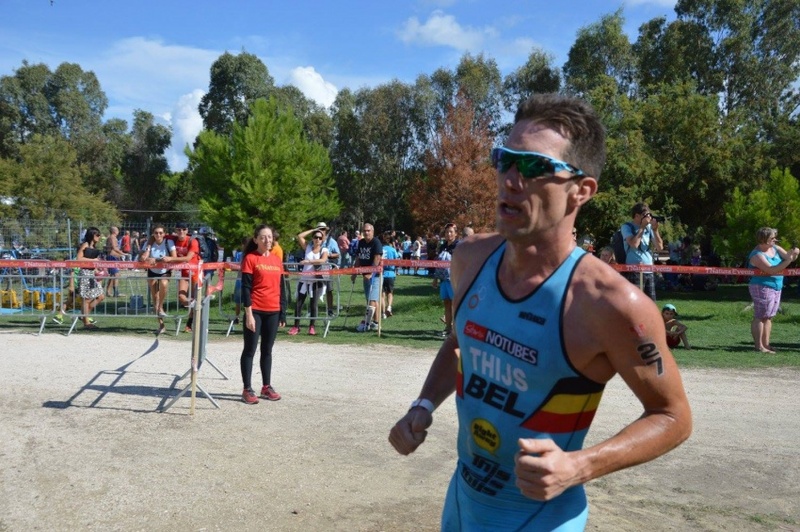 After finishing 4th at XTERRA Italy and finishing 8th at the European XTERRA championships I know how to get the job done. 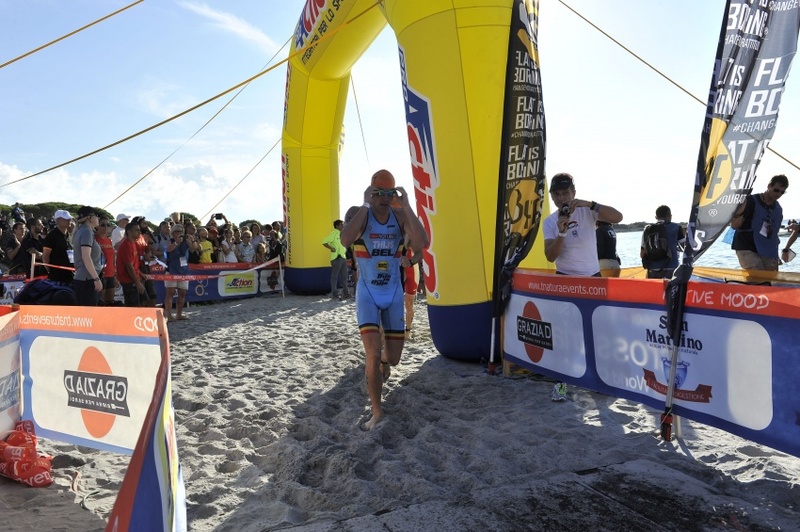 In both races I set the 2nd fasted running split. 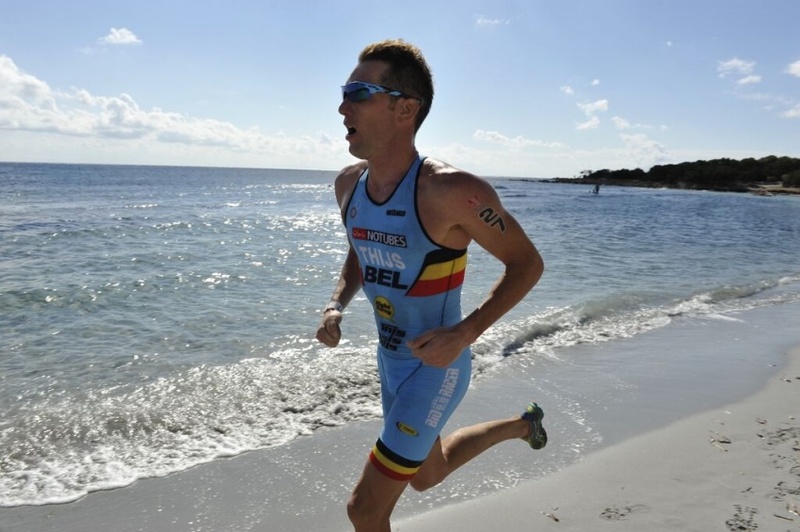 But if I wanted to perform better, I simply had to ride a lot faster and take the risk to run a little bit slower. Some people can ride as hard as they can and still run to their capabilities, I can’t. 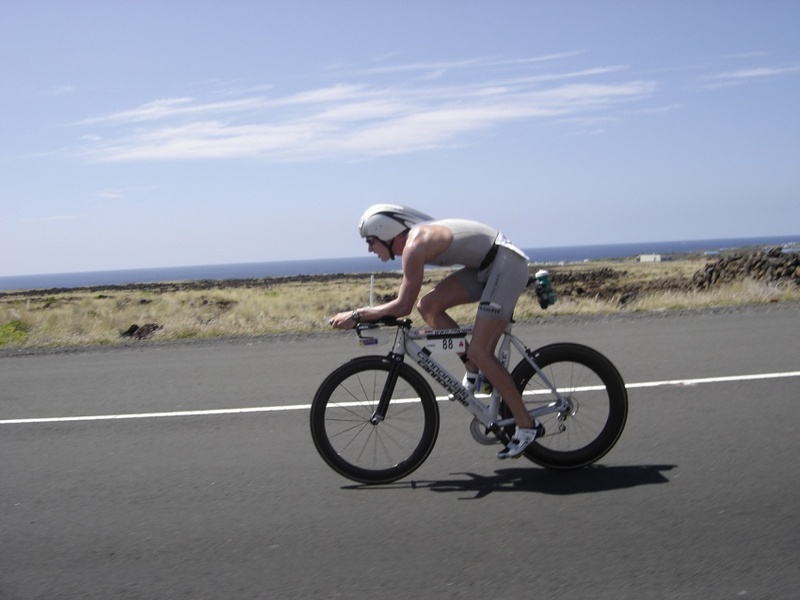 If I go too fast for too long on the bike, I struggle too much during the run because I burn all my sugars and I start running with zero energy. 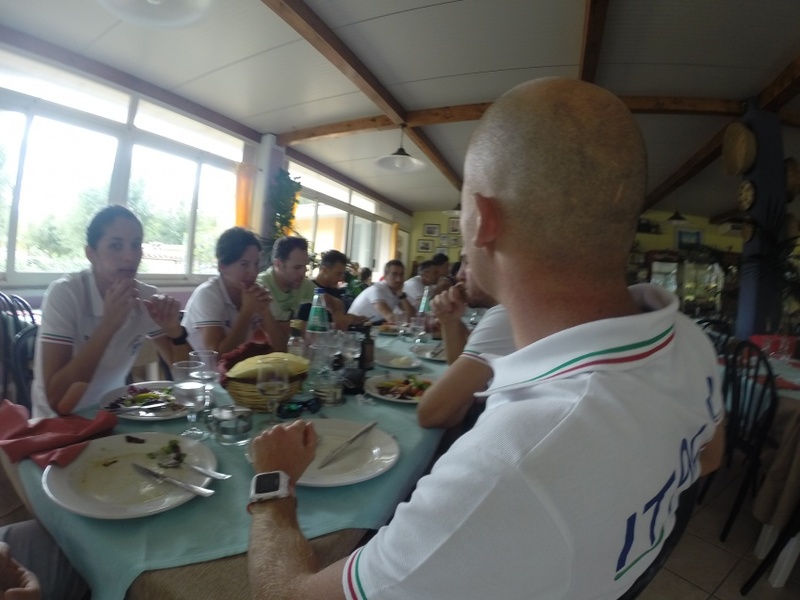 Elisabetta and I talked and discussed a lot about my race plan for the World Championships. 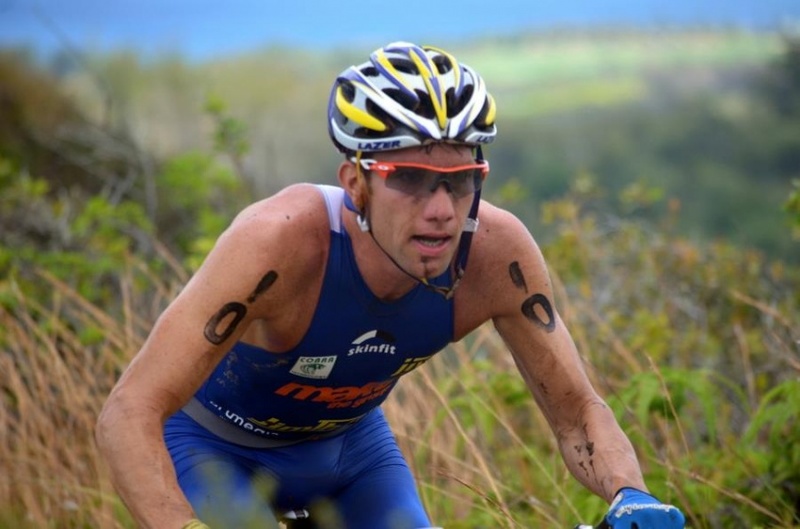 If I would follow my safe strategy I would probably get of the bike in 30th position and run myself into the top 20. Kicking my head against the wall for not giving it all, for not trying hard enough. So we decided that, because it’s the World Championships, on a fast course, I needed to take the risk and stay with the group. 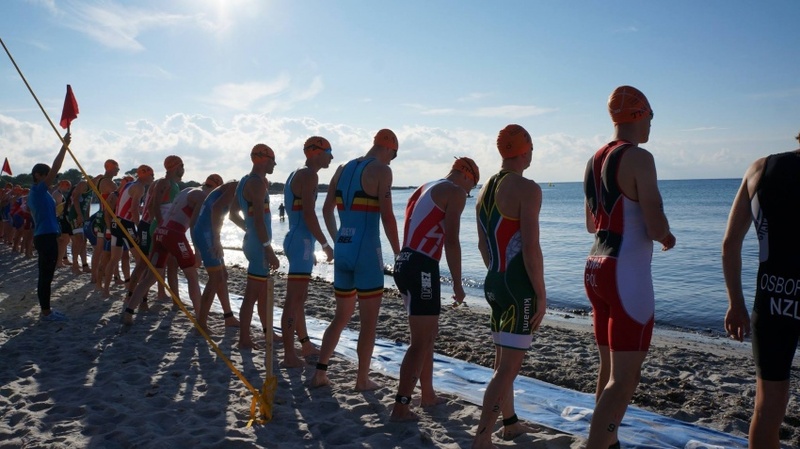 I had a great swim and exited the water with all the big names of our sport. Only the real swimmers were gone, but the gaps were really small. Awesome! The first 3K were flat and it was all out. ALL OUT. 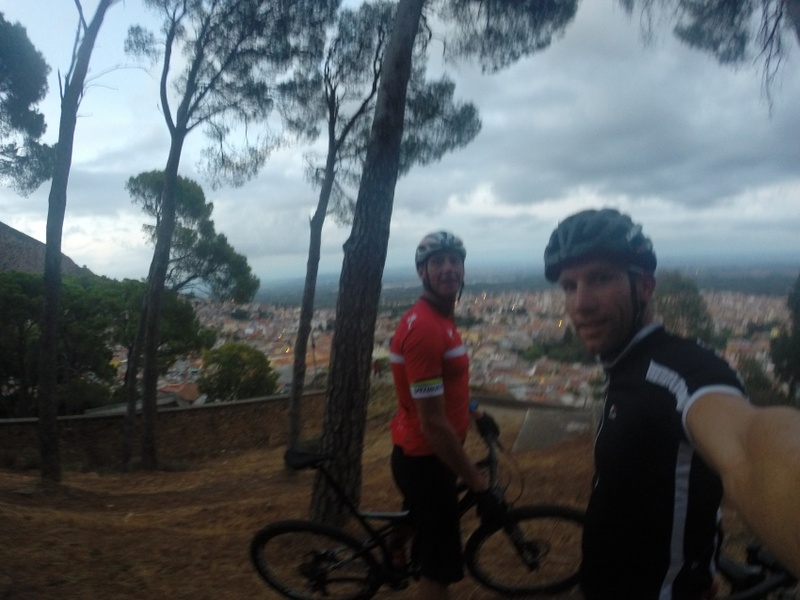 We were riding with 10-20 guys and it was like we were doing a mountainbike World Cup race. I was thinking “ This is too fast for me, we just started and I’m already dying” regularly, but decided to stay with the group. Luckily the pace on the hills was normal. So I took the first hills as recovery moments. It sounds strange, but after all the aggressive racing on the flat parts of the course, climbing was some kind of a relief. 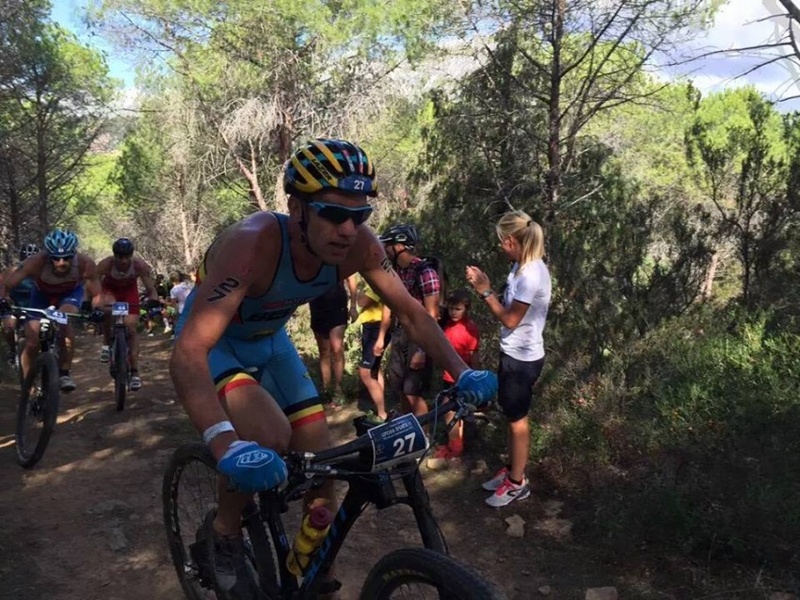 Only to find some of the other athletes struggling a lot in the downhills. 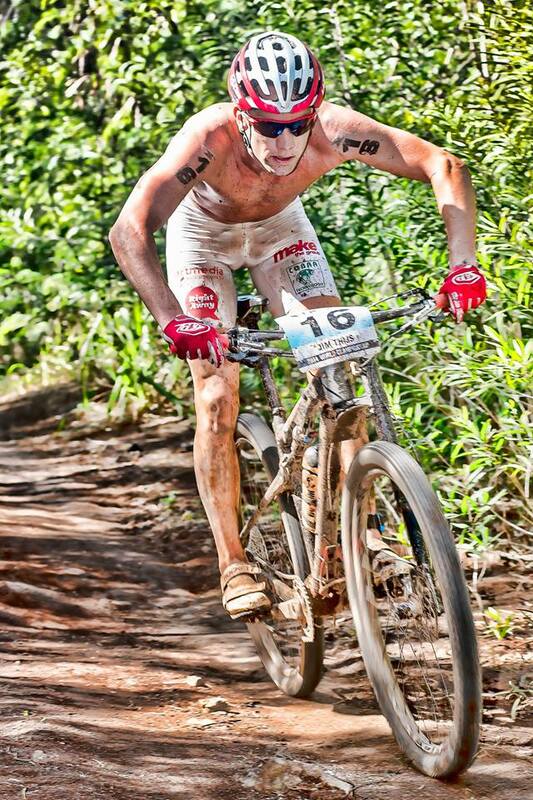 Loosing some time in the downhills means racing even harder on the flat parts to close the gaps. 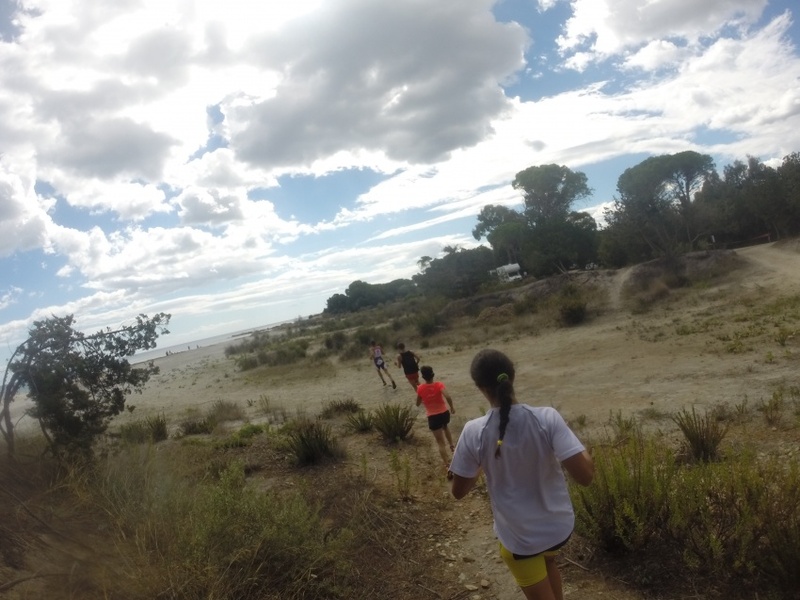 So I was forced to climb the next hills faster to start the downhills in the front of the group. Stressful and nervous racing. 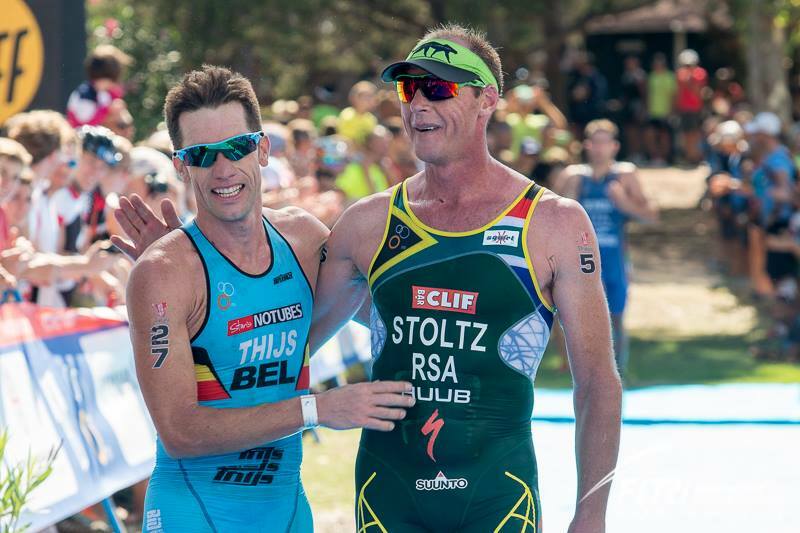 The support during the race was amazing and I will never forget these moments. 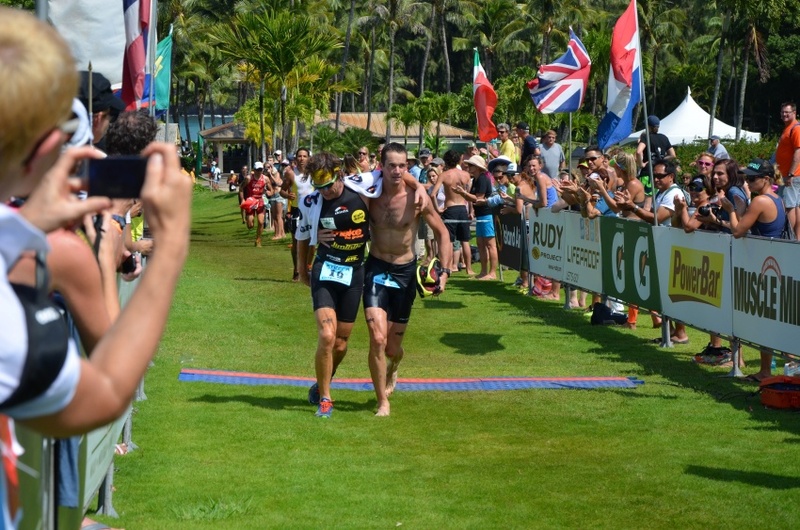 At the end I came off the bike in a great position thinking I was going to race for a top 10 result. Only to find out that I could only do a slow jog. 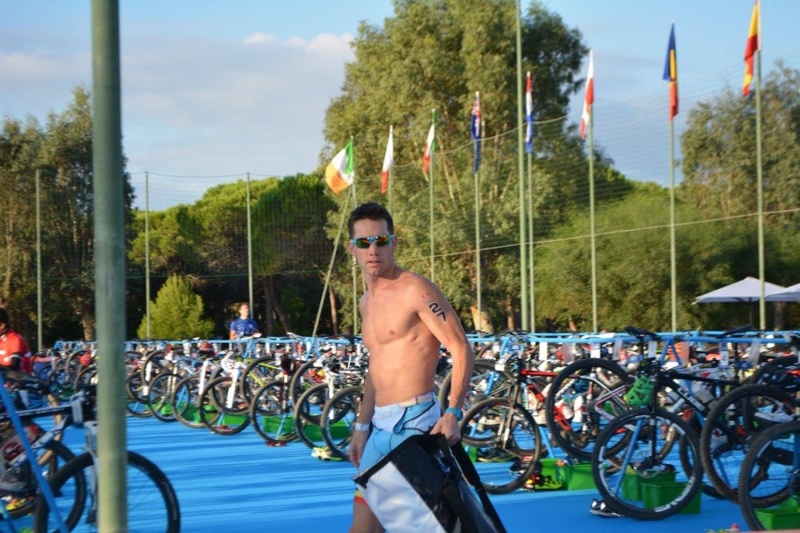 The bike killed me and I lost 5 positions in the first kilometer. After 4K I could hold a pace that was not too embarrassing and crossed the line in 14th position. Having a horrible running split, 5min slower than the top times. 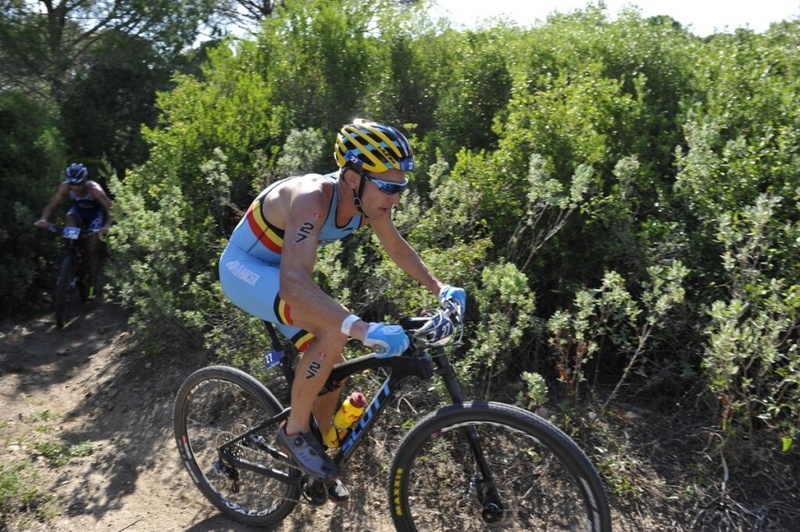 Finding the balance between losing too much time on the bike or going too fast is still something I have to work on. It’s what makes of breaks my race. 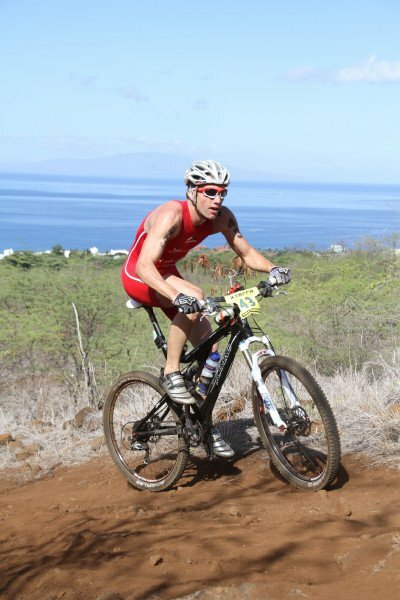 The XTERRA World Championships course in Maui, with it’s endless long climbs, is much easier to pace well. It’s more individual, less tactics. Elisabetta finished 14th, just like me. And just like me, she was disappointed. But her story is completely different than mine. Her chances of racing at her best were already over long before the race started. 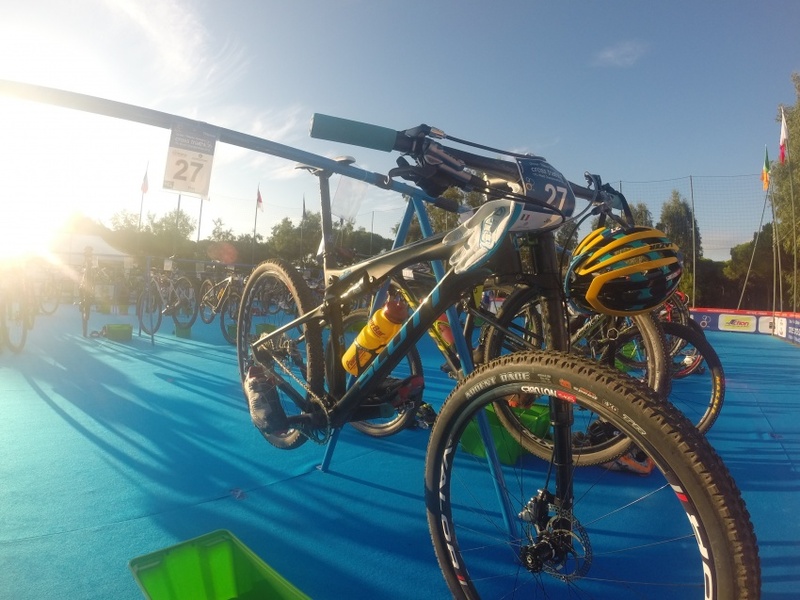 In the last two weeks before the race she had a big mtb crash. 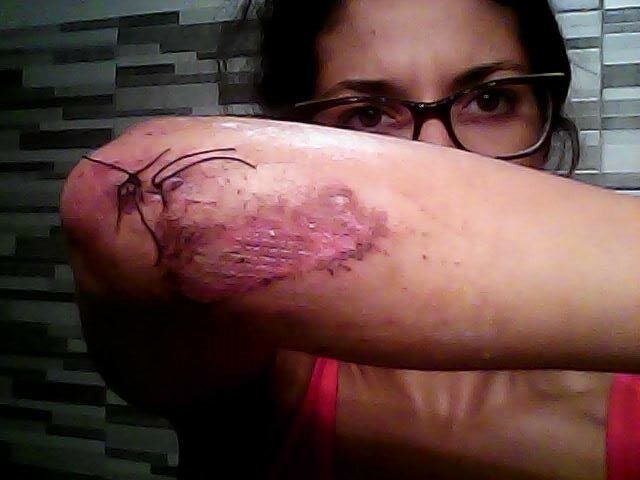 For about a week she couldn’t swim or ride because of the injuries. At he same time she was having discussions with her coach which led to the end of their partnership. Normally she’s smiling all day, but not those days. The days before she had a lot of commitments with the Italian federation and I saw her getting more and more sad. At night she had to stay in the hotel with the Italian team instead of staying with me. 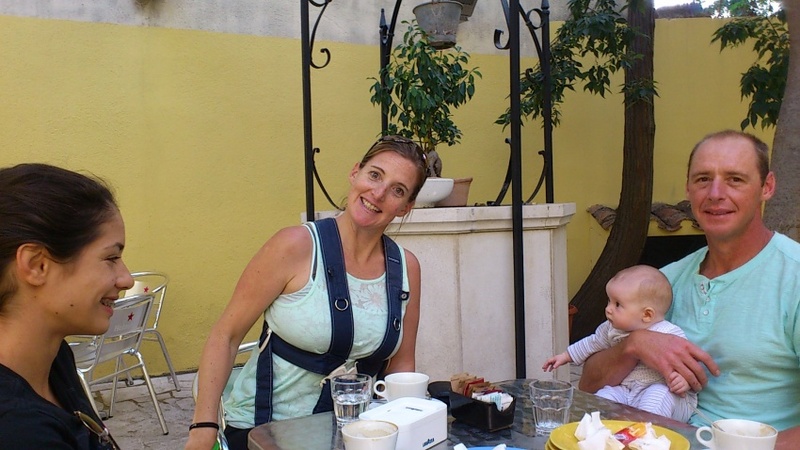 All small things that took all the fun and joy out of her race experience. She didn’t even want to be there anymore. And like this you can’t race well. She had a horrible swim and bike. From a lost position she still did a good run to get 14th. 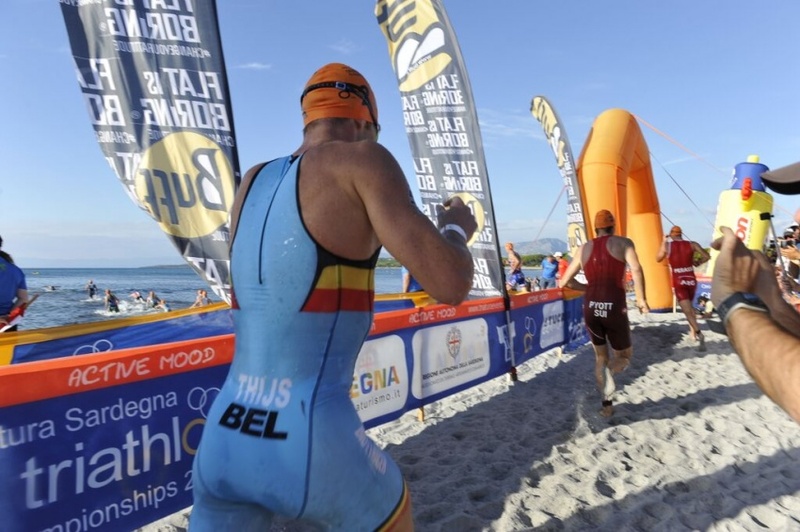 It was a long and hard struggle to get selected by the Italian federation to race as an Elite. 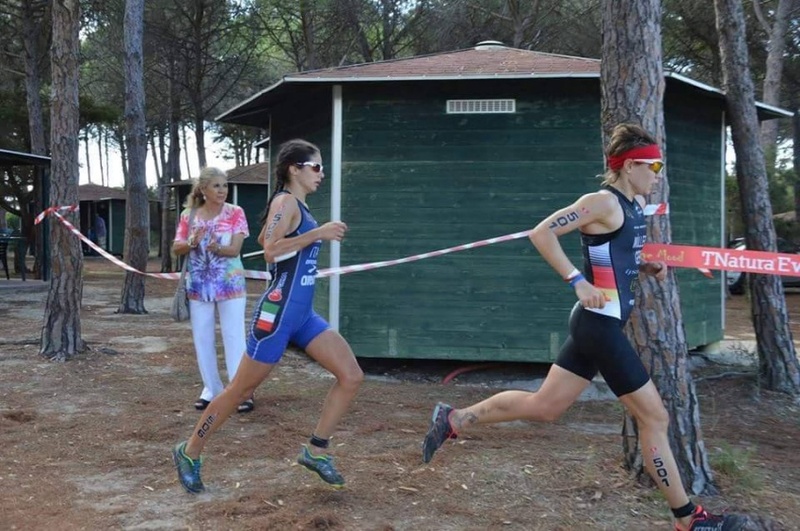 It was a dream come true to represent Italy as an Elite at the World Championships in Sardegna, her region. It was a real honor. But mentally she couldn’t handle the pressure. Combined with a lot of doubts after the crash, this was not the best way to get her at the starting line. But this is all still new for her and this experience will help her a lot in the future. Maybe already in Maui in less than two weeks. After the race we took a few days of holiday. The good thing about living in an amazing place is that you don’t have to travel to do a city trip or some of these things. Everything what we want is here. 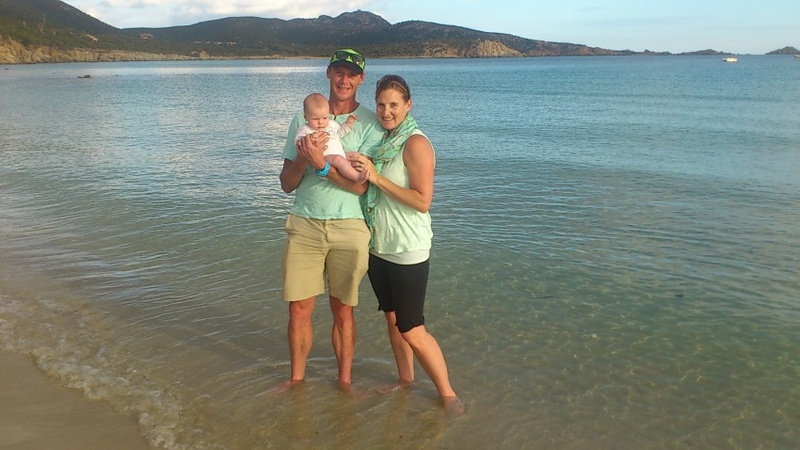 Conrad Stoltz, his wife Liezel and daughter Zena came to Villacidro after the race and lived a few days with us. 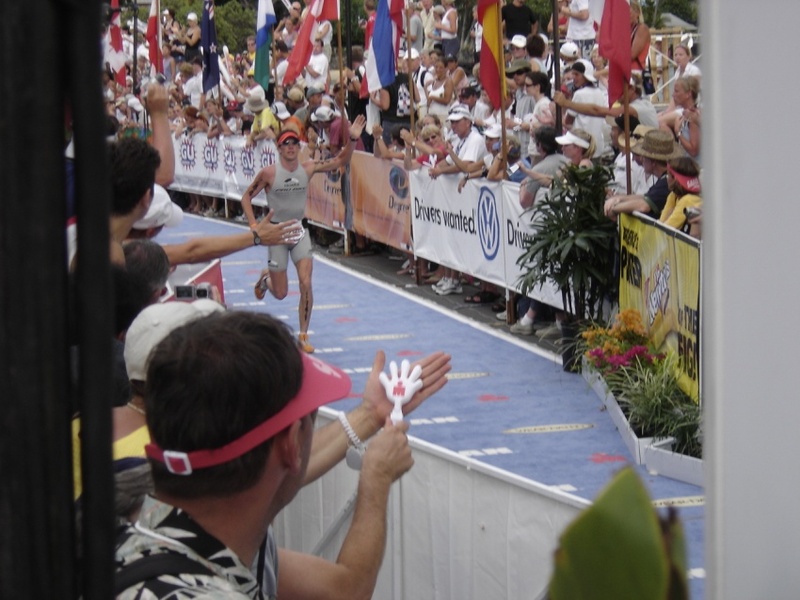 Conrad is the most successful XTERRA athlete ever and he somehow missed the XTERRA Italy races in Villacidro in the past. We were happy to show them our beautiful nature, coffee shops and much more. 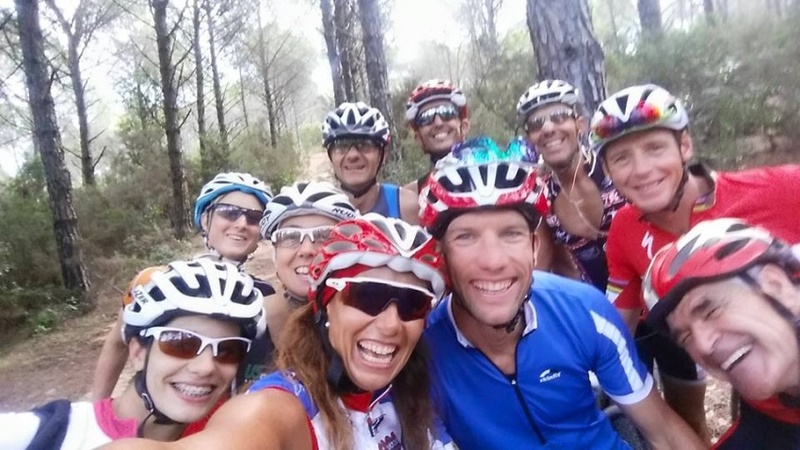 Two days after retiring as a professional triathlete at the World Championships (unfortunately he punctured twice), he was already back on his mountainbike, exploring the Villacidro trials and teaching us some new mtb skills. 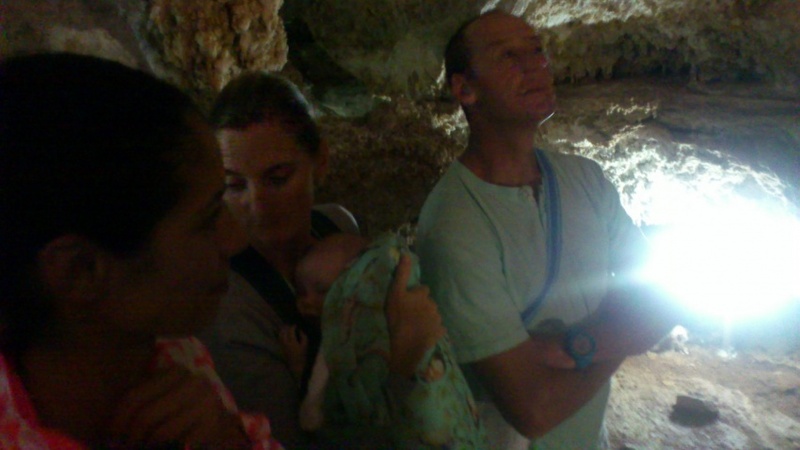 And because his nick name is “The Caveman” we brought the Cave Family to a cave and a trip to the beach. 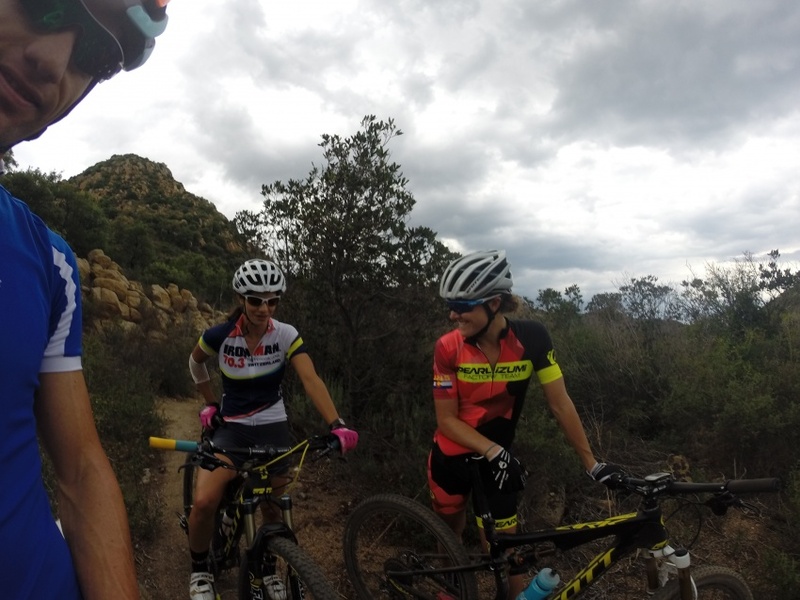 After these few days off, Elisabetta and I started our final preparation for the XTERRA World Championships in Maui and I have to say, we both are doing great. 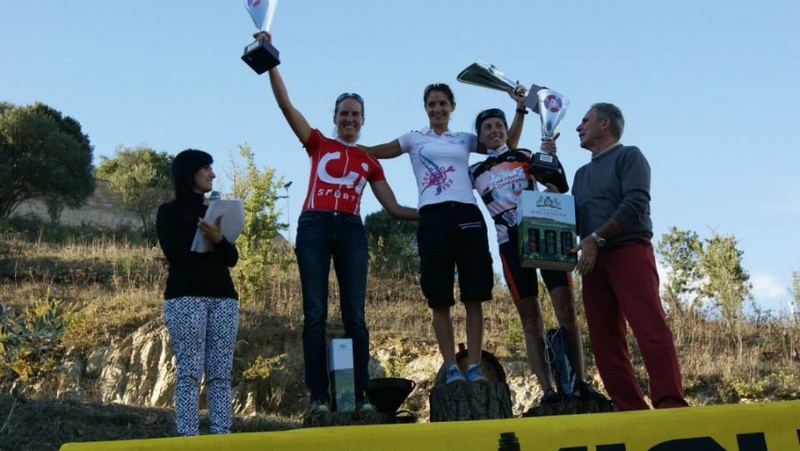 We raced the Sardinian championships of mountainbike marathon over a 72K brutal course. 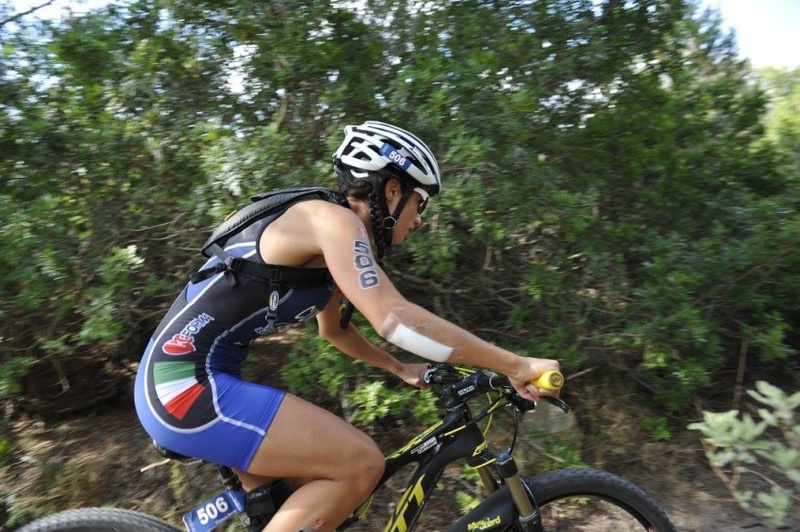 Elisabetta won and took the title, I posted the 3rd fasted time but I’m not ranked (not Sardinian). 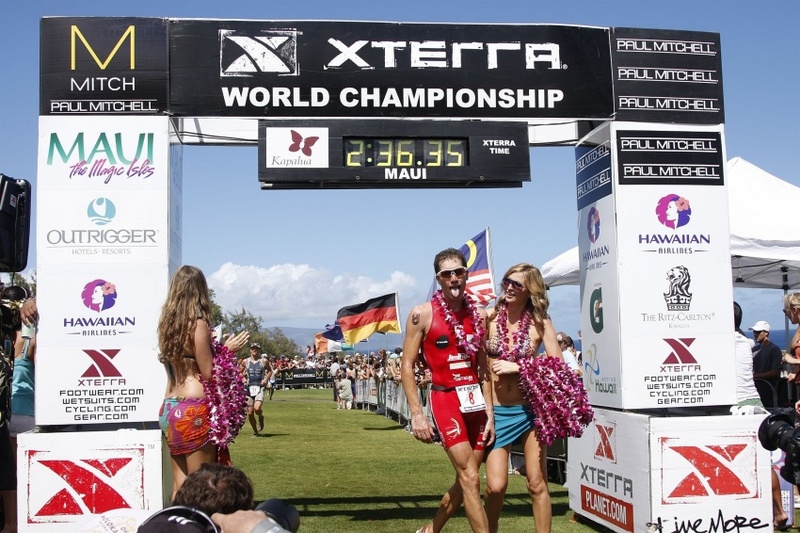 We keep on working hard and focusing to be at our best, racing the best XTERRA athletes in the world.